Born and raised in Western New York, Kristopher A. Schwarzmueller began his legal career while still in law school, as a clerk at the law firm of Lipsitz, Green, Fahringer, Roll, Salisbury & Cambria, LLC. Upon graduation from law school in 1999, Mr. Schwarzmueller joined the law firm of Paul William Beltz, P.C., where he vigorously represented injured victims in construction site, motor vehicle and railroad accidents. As a partner and senior litigator, Mr. Schwarzmueller vigorously represents injured clients in the Western New York area. He has been involved in numerous million and multi-million dollar settlements. 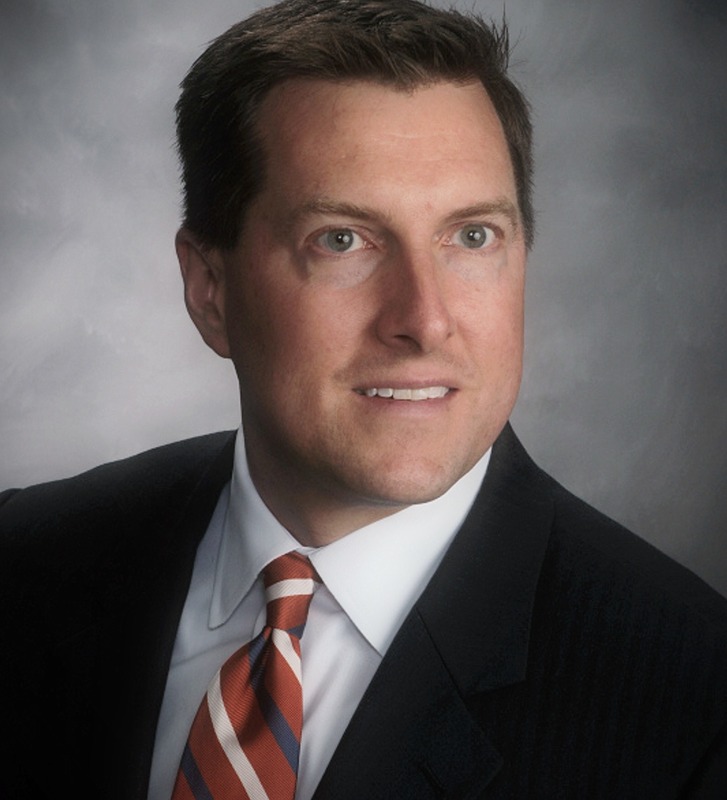 Mr. Schwarzmueller earned his Bachelor of Arts Degree in Government from St. Lawrence University in Canton, New York and his Juris Doctor from the State University of New York at Buffalo School of Law. He is honored to have been selected as a New York State Super Lawyer.